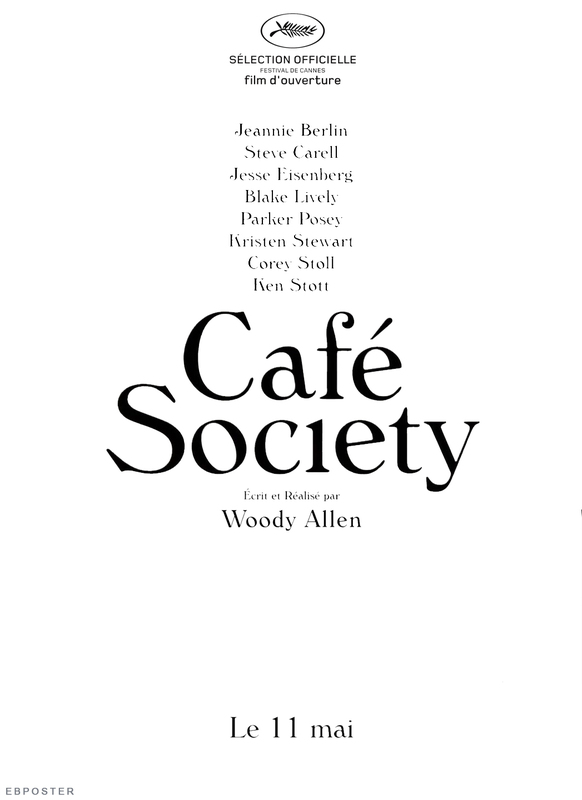 In this episode, Mike returns to review a non-comic book movie, in CAFE SOCIETY. 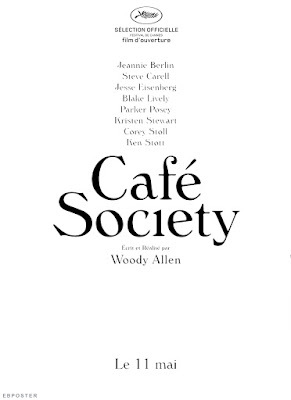 They also discuss Woody Allen, Miles Teller, gender dynamics, and what taking two weeks off does to their rapport. Britt joins for fangirl fixation. They talk about BEN-HUR, KUBO OF THE TWO STRINGS , and WAR DOGS!